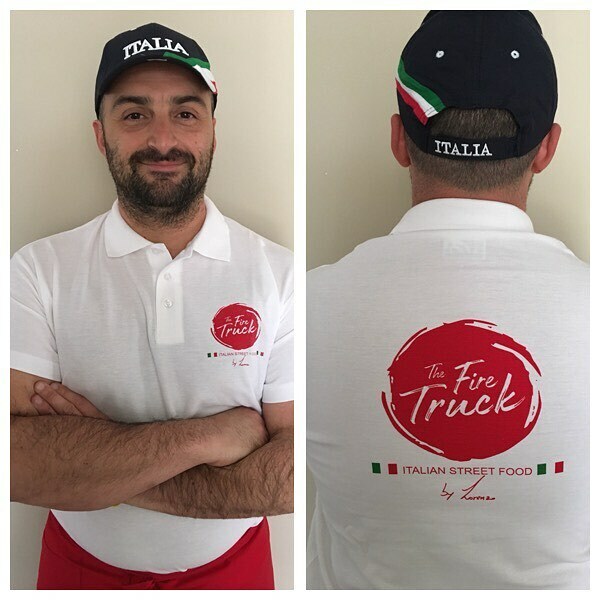 Looking to have mobile pizza catering at your market or festival event? We provide catering service for a long list of locations in Perth, as well as in other places across Western Australia. Call us and inquire about the space, as well as any packages and options that we offer. Our private service is available at $20 per head if you can meet a minimum of thirty guests. For this price, you get excellent catering, service personnel, and menu options. We provide many packages to choose from. 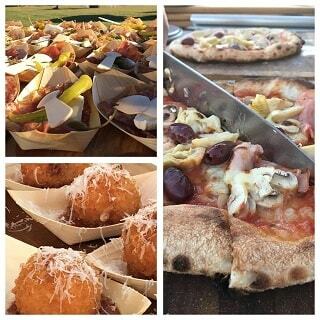 Items available for you to dine on include arancini, antipasto, Italian doughnuts, risotto, and focaccia. Of course, you also get access to our many flavours of delicious wood-fired pizza for your pizza party. All the food is prepared and served right out of the oven, so you’re sure not only of the quality but the freshness. You can even sit and watch as our chefs fire things up and prepare your chosen items. You can also use our restaurant space for parties of up to a hundred guests. You get the same range of options as our catering service, but without having to arrange for a pizza party space separately. If you choose to dine in our location, you can choose from our many set menus. We also offer the option to share dishes or combine the approaches into something that better suits your goals. Give us a call, and we’ll be happy to discuss the specifics with you. We guarantee the freshest, best mobile pizza catering in town. Whether you want to have a wedding reception, host a corporate event, or just invite some friends for a pizza party, you can have us show up at your chosen location, or you can come to us. Call us and get hassle-free delectable delights for your next pizza party.